We are Design & Build home and kitchen extension company in London specialising in Rear, Side Return, Wrap Around extensions. Our thorough tailor-made service combines planning, design stage through full completion. We can accommodate any home extension requirement in South West London. Explore how we can improve your existing living space. Our RIBA chartered architects have extensive experience working in kitchen extensions, as well as constructing modern extensions and additional storeys. We work closely with the local Planning Authorities in London and pride ourselves in obtaining all permissions approved on time. We will help you design, plan and build your kitchen extensions. APT Renovation – Design & Build experienced builders performing residential extension services in South West London and central London boroughs and surroundings. At APT Renovation a team of experienced builders, Architectural Designer, party wall planners & structural engineers providing high quality renovation services in side return extensions, double and single storey extensions, kitchen extensions and Lambethn house extension in Lambeth. We understand you are looking for house extension which is cost effective way, and planning to increase your usable floor space for better place to live. We will ensure to make the most of your investment, and to effectively plan your house extension, experience and our extensive years of expertise to be applied with detailed construction knowledge combining with fresh design ideas as well as having an understanding of your requirements. Whether you’re looking for a new kitchen extension or renovating existing one into better space , we have the perfect solution for you. We have a track record for delivering kitchen extension on time and on budget. We work with RIBA Chartered Architects and team of specialists to create the space that you desire. APT Renovation Design & Build is London’s leading house, kitchen and side return extension construction company. We design, manage and build a wide variety of bespoke extension projects; we offer services to extend your living space, with maybe a bigger kitchen, an extra bedroom, or simply a renovation to create more living space for your growing family. 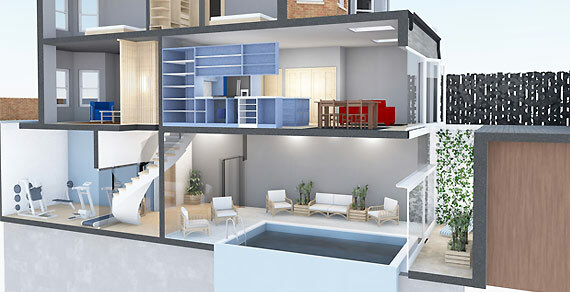 Whether it is with a rear home extension or a wrap-around kitchen extension, we will maximise the space in your home. The Design & Build team at APT Renovation Ltd can provide you with the extension in London that you desire, Our industry leading experience in quality builds is recognized throughout South West and Central London. Our in-house architectural designers and builders can not only enhance the beauty of your existing home – a quality rear extension will also add value to your property. A home extension project within your budget will meet your need for extra living space, as well as enhancing the appearance of your home. Our home remodelling experts at APT Renovation Ltd are able to deliver a seamless transition from your property in Lambeth as it currently is, to the larger and more spacious home that you desire – and all within the contracted time frame, working with you throughout the process. Share your ideas with us, and we can make them become a reality. We take care of every annoying little detail. Customer service is always our priority at APT Renovation Ltd. The initial step will take place to arrange a free no-obligation site visit at your home to assess your vision, thoughts and budget regarding your project. Throughout the meeting, we will answer all essential questions that you may have before we get started on your project. We understand that our clients need a fair amount of time to decide on what works for them – especially in the early stages of project design and planning. This is so that each and every possibility is considered, and the pros and cons are weighed out. Our aim is that your remodelled property will not only look exceptional but also be built to last, resulting in an excellent investment for years to come. • Itemised material costing – which allows you to see you if material costs fits with your current budget. • Building Planning details of how long your renovation, remodelling, conversion and extension project will take to deliver. • A final rundown of how we will manage the whole process for you from start to finish. Health and Safety is of the utmost importance on every site that we work on, as it not only concerns all of our staff members, but everyone else in the vicinity; including you, your neighbours in and even passers-by. Due to the nature of our work, there is always the risk of injury or even death, as ladders, tools and various other materials can be hazardous. Kitchen Extension in particular are technically very challenging, and can pose a number of different risks, with a large proportion of these projects in London regularly failing safety checks. That is why our staff are expertly trained and will always diligently adhere to all necessary Health and Safety procedures and issues. 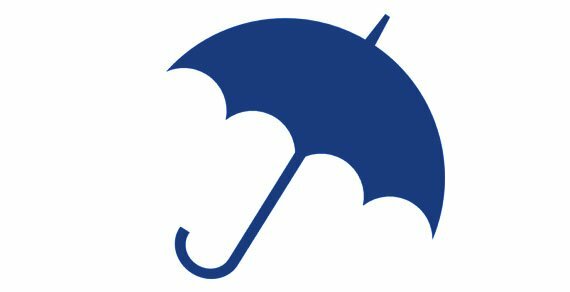 APT Renovation hold public liability insurance, and an all risks cover. This will cover you and our builders. APT Renovation Ltd offer a 15 year warranty on all structural work. With hundreds of kitchen and house extension projects completed in South West London to date, APT Renovation has an outstanding reputation for being conversion specialists, dedicated to creating state of the art spaces, with immaculate attention to detail. Your project manager is always on-site to ensure the day to day quality of the building works. An APT Renovation Project Manager is always on-site, to ensure the day to day quality of the construction works. Our full and intuitive project management service is geared towards site visits, consultations, project estimations and the detailed planning of building works, to ensure a fixed price on each project. Your Project Manager will be more than happy to make changes to the construction process for you, so that the build process remains flexible and runs smoothly. A Project Manager at APT Renovation ensures the running of a safe site on every project delivery. A Project Manager at APT Renovation ensures site safety on every project. 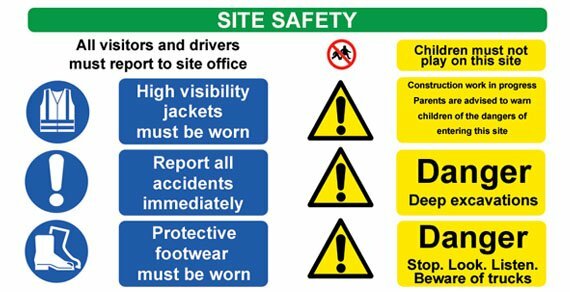 Running a safe site is essential to any project. APT Renovation Design & Build is a house and kitchen extension company that complies fully with construction, design and management regulations. We build in accordance with design considerations and all health & safety policies, to uphold safe working procedures and practices with the utmost attention to monitoring and supervision. Our comprehensive approach to building control delivers a professional, speedy and simple service across all sectors. Our comprehensive approach to building control delivers a simple, professional and speedy service across all sectors. We provide specialist Building Control approval services for all types of residential projects. Our swift and responsive technical expertise enables us to construct viable and safe buildings. We are here to assist you with all Building Regulation processes, and our knowledge of all aspects of the property industry allows us to provide a unique offering. Our Building Control service, in the residential sector, covers property remodelling, house and kitchen extensions, loft conversions, basement conversions and internal alterations. We are your local design and build team. Our team has experienced Engineers to ensure projects are designed to safety standards. Our team of experienced Civil and Structural Engineers will then ensure that the project is designed according to the required safety standards, and built on time and within budget. APT Renovation will take care of all Party Wall matters, from start to finish, and will consult with all neighbouring homes, to prevent any structural damage to property. The Act is designed to avoid or minimise disputes by making sure property owners notify their neighbours in advance of certain proposed works. To comply with the Act in the event of a neighbouring owner raising concerns as to any building project proposed in the West London (i.e. Lambeth) area, an APT Surveyor will determine when and how the work should be carried out.